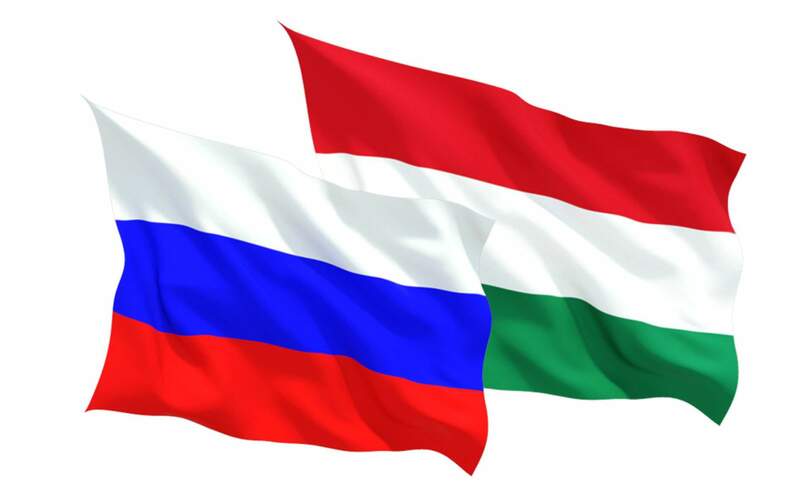 Berlin, January 20 (MTI) – Hungary continues to stand in opposition to the automatic extension of sanctions against Russia, the government commissioner for Russia sanctions said after meeting his German counterpart, Gernot Erler, on Friday. 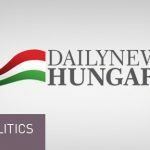 Gyula Budai said that Hungary remains committed to European unity on the issue in spite of its position on automatic renewal, but it urges a debate on the matter. 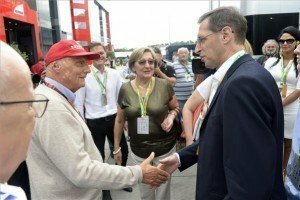 Hungary disagrees in principle with the policy of sanctions because “it is not possible to resolve a political crisis with economic punitive action,” the government commissioner said. “All member states should be given the opportunity to express their views in the unfolding discourse, and joint decision should emerge on the future of sanctions,” Budai said.